If You Rely On The Florida Litigation Guide Considering Relying On Marc Wites For Referrals, Co-Counsel Relationships, And For Local Counsel. In 25-years of practice, Marc Wites has earned a well-deserved reputation as a trial lawyer who is ready, willing and able to go the distance for his clients to fight for the justice they deserve. When a defendant won’t settle a case for fair value, Marc will take the case to trial. When a defendant appeals a favorable plaintiff verdict, or the trial court errs, Marc will handle the appeal. Defendants, whether insurance companies, corporations, or otherwise, know this, because Marc has demonstrated time and time again his ability and willingness to fight for the justice his clients deserve. If you need someone to help you and/or your clients, consider working with the lawyer who “wrote the book”, Attorney Marc Wites. Marc and the Wites Law Firm represent only plaintiffs in cases involving Personal Injury and Wrongful Death, Class Actions, Sexual Abuse, Insurance Coverage, Investment Disputes and First-Party Property Claims. They handle cases in Florida and throughout the County. Why Work With Attorney Marc Wites? 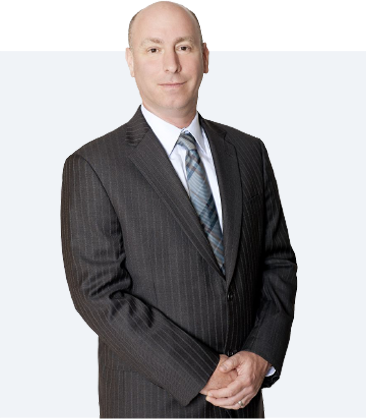 Marc is an experienced trial lawyer; over the past 25 years he has tried many cases to verdict before juries, at bench trials, and in arbitration, and has obtained for his clients multi-million dollar jury verdicts and settlements. 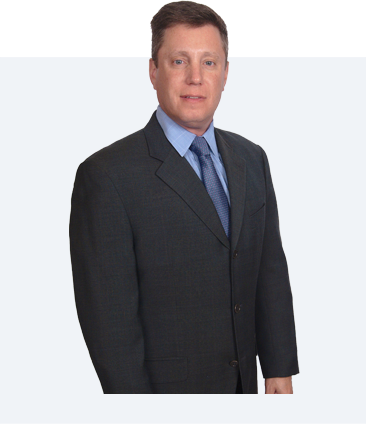 Marc is well-liked and respected by his fellow lawyers and clients, having earned an AV Rating from Martindale Hubble, a 10 Rating on AVVO with great reviews, and is routinely selected as a Florida Super Lawyer. 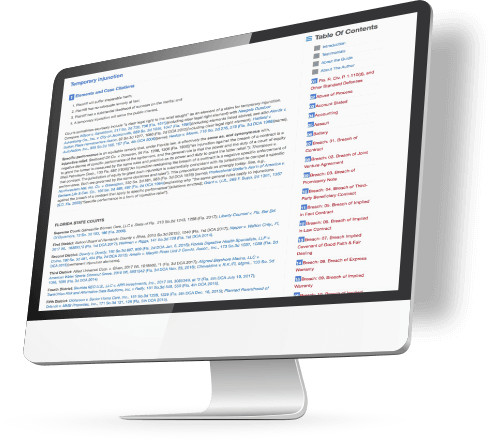 Marc’s oratory skills span both trial and appellate courts. He has argued and won cases in Florida’s state and federal appellate courts, including but not limited to The Florida Supreme Court and Eleventh Circuit Court of Appeals. Marc is also an excellent writer. From his days in law school at The University of Florida College of Law as a member of The Florida Law Review, to the publication of articles and his books, to his continued writing in federal and state court cases, Marc is a “red-pen” lawyer. He will edit and revise, whether with an old fashioned red pen or the track-changes feature, to present the best argument to the Court. Marc has top academic credentials, having earned his law degree from The University of Florida College of Law, where he served on the Florida Law Review and Moot Court Board, and earned an undergraduate business degree from The University of Michigan. Marc “wrote the book” on Florida law, including The Florida Litigation Guide and Florida Causes of Action. Marc has earned substantial and record breaking jury verdicts and settlements in Personal Injury, Wrongful Death and Sexual Abuse Cases, and industry changing class action settlements. If you have a case that is outside of your practice or geographic area, consider referring the case to Marc. Wites Law Firm pays referral fees in accordance with The Florida Bar Rules of Professional Conduct. 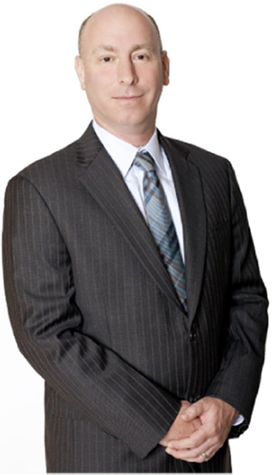 If you need to add a great lawyer to your team, Marc may be able to help you and your client. Marc is a team player, and has worked cooperatively and successively with other lawyers in the past, and presently co-counsels many cases with lawyers in Florida and throughout the country. 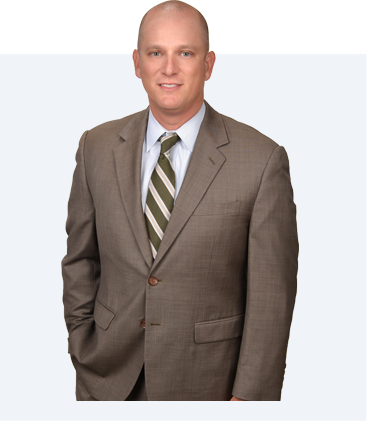 If you need local counsel in Florida's federal and state court, Marc can help you, too. IF YOU ARE INTERESTED IN WORKING WITH MARC WITES. CALL US AT 866-277-8631!